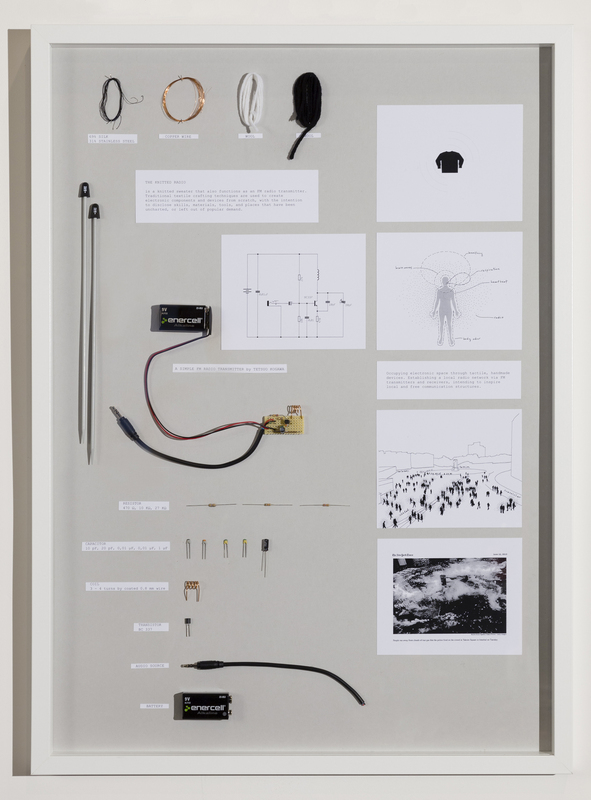 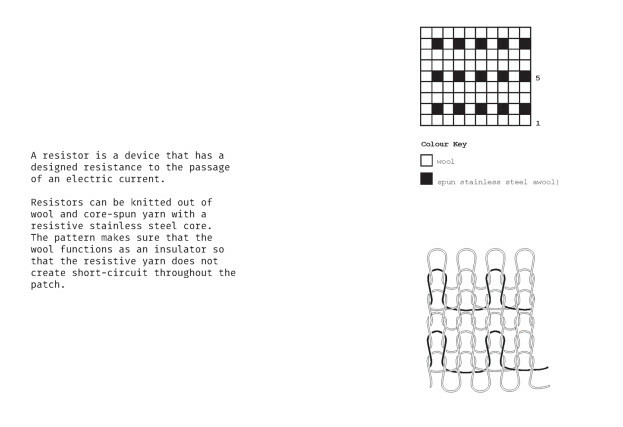 The piece is part of a larger investigation into using traditional textile crafting techniques to create electronic components and devices from scratch. 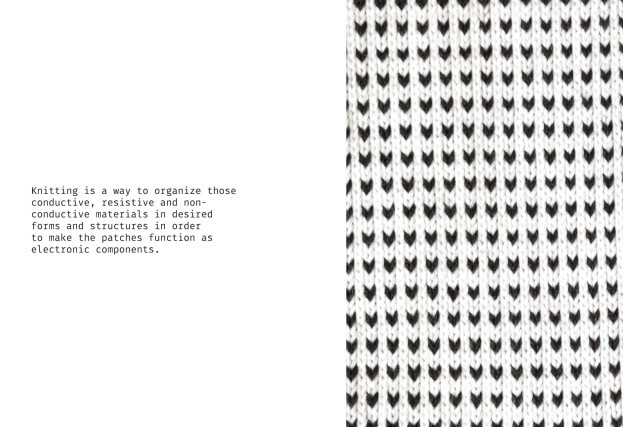 The critical question is whether ‘what’ one makes is really more important than ‘how’ one makes things. Industrial technology research is mostly driven by the desire to invent the next killer application, whereas artistic research holds the chance to question implications. 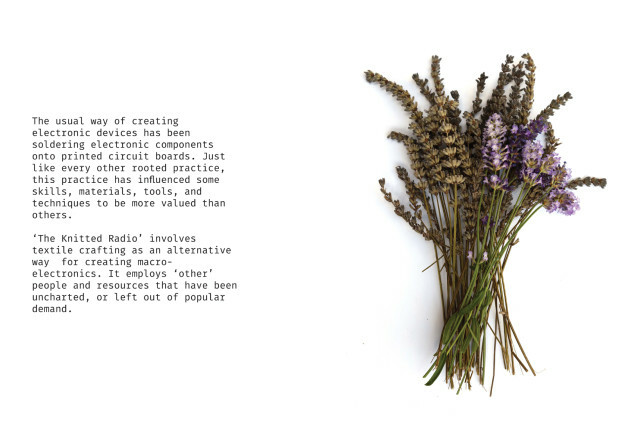 By exploring alternative production procedures, we might be able to reveal skills, techniques and materials that have been uncharted, undervalued, or decisively left out of popular demand. 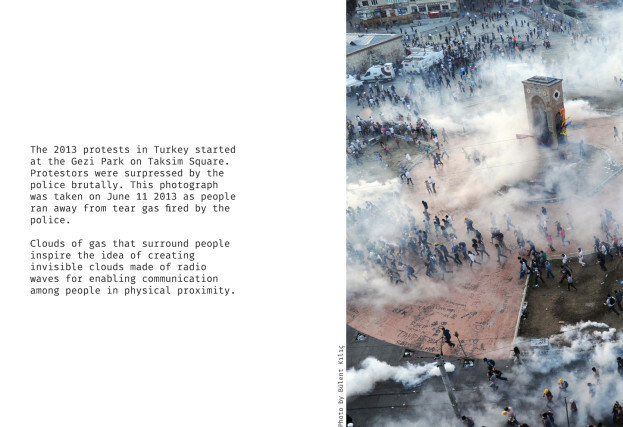 The Knitted Radio, in particular, is inspired by the events of the recent protests in on Taksim Square in Istanbul. 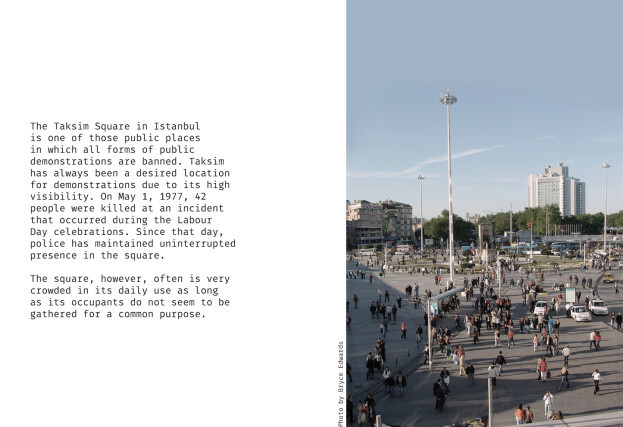 Even though the Square can be very crowded in its daily use, the diverse crowd faced severe oppression by the police as soon as they were recognized as protestors. 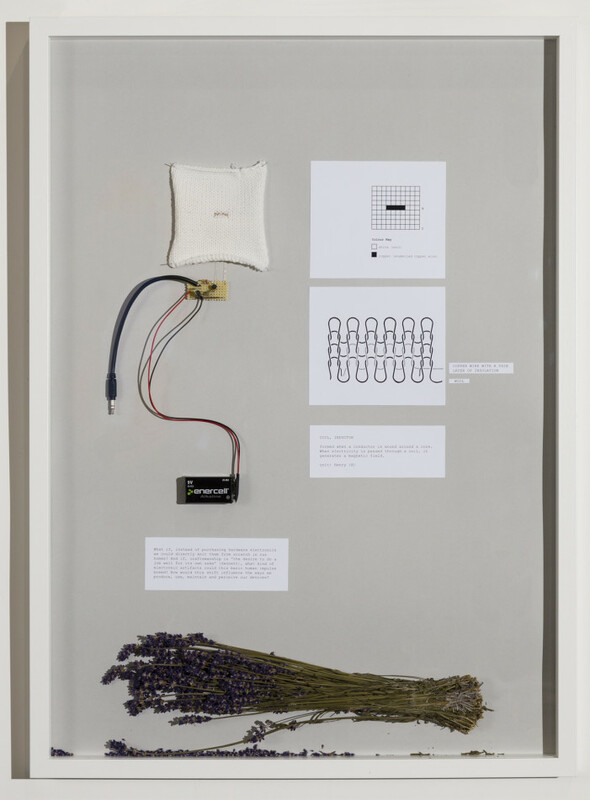 Additionally, it became increasingly difficult for them to rely on conventional media that were subject to governmental surveillance or bans. 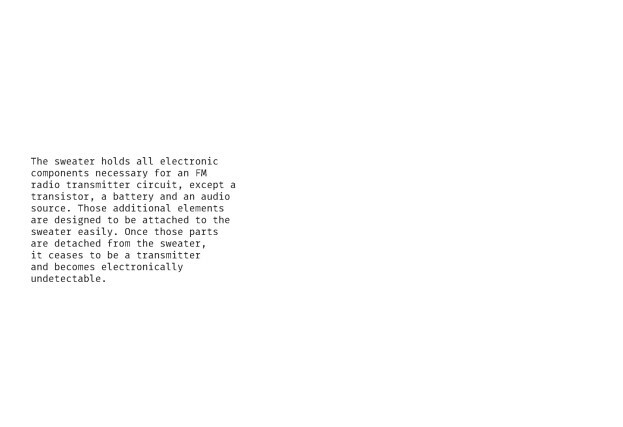 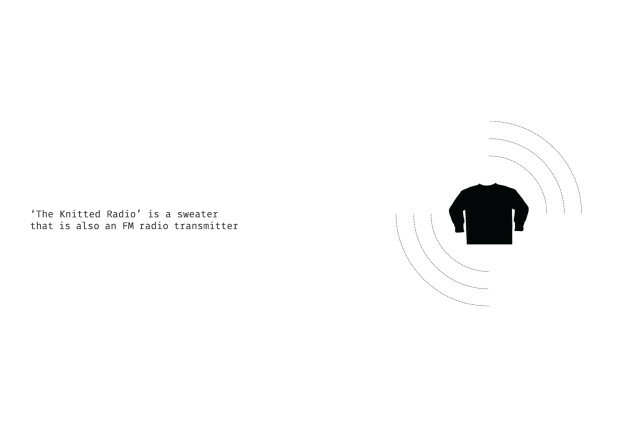 The Knitted Radio is imagined to equip its wearer with the ability to occupy electronic space by sending invisible radio transmission waves. 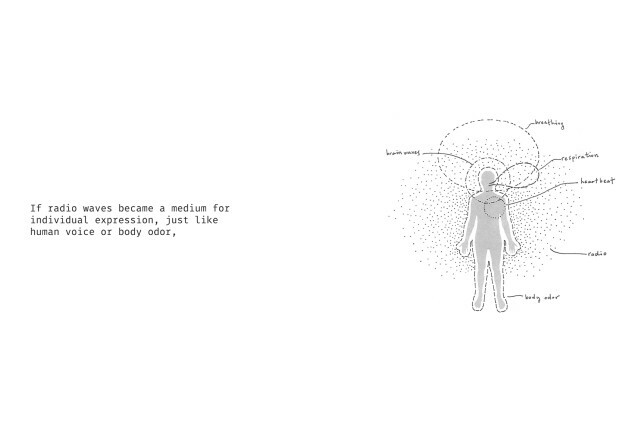 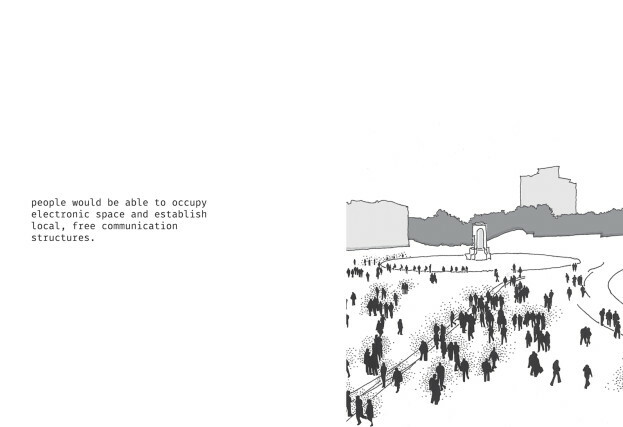 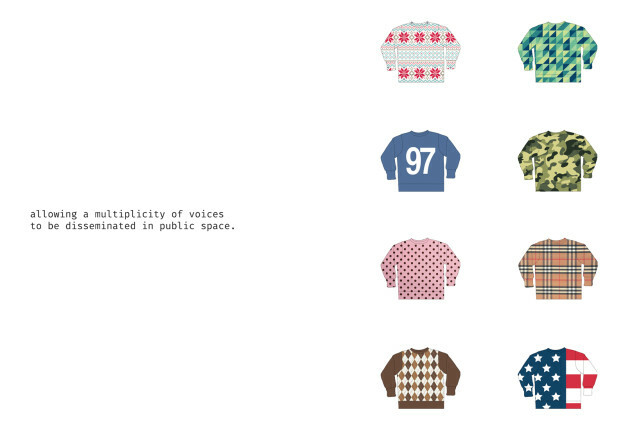 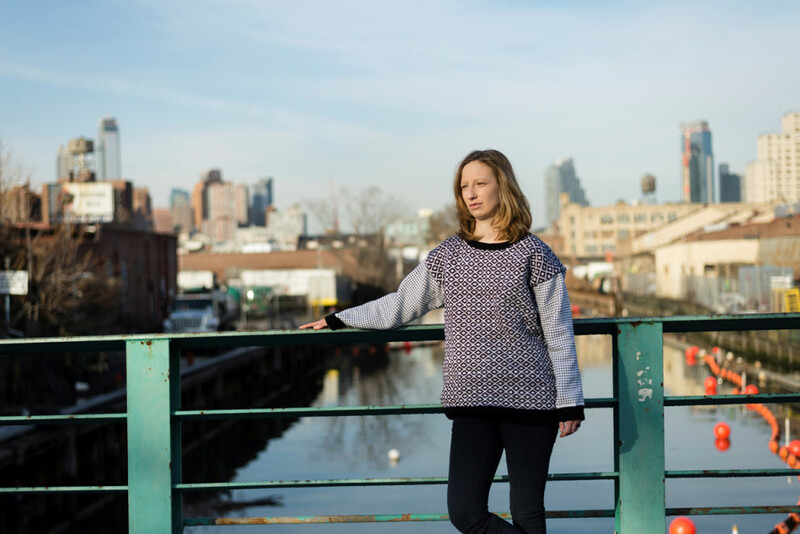 The sweater intends to allow a multiplicity of voices in public space and inspire a local, free communication structure. 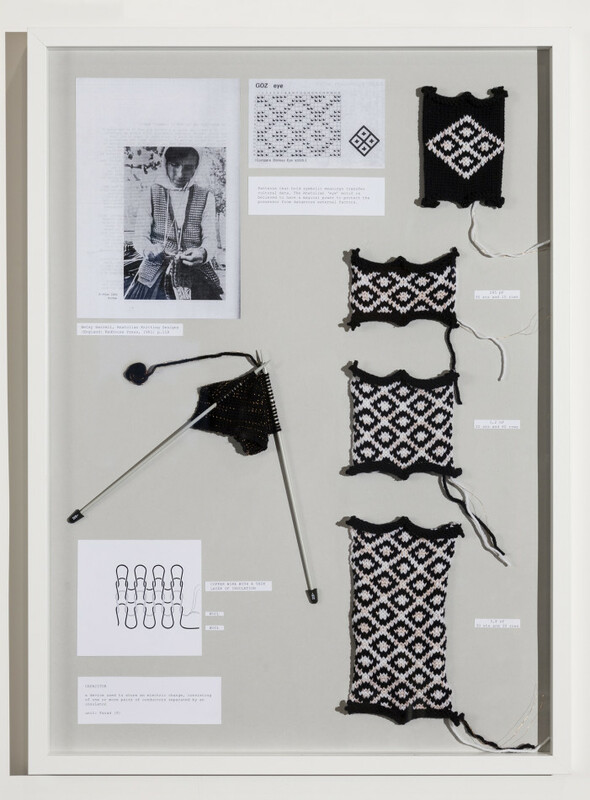 Knitting is a well-grounded craft technique in Anatolian female culture, building on old traditions and knowledge. 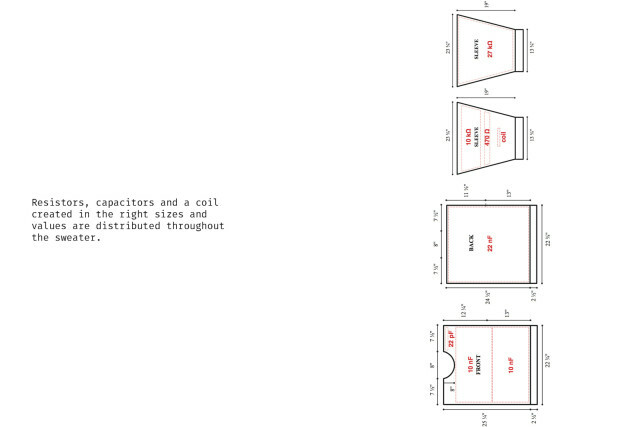 In this particular case, it is creatively used as a way to organize conductive, resistive and isolating materials in desired forms and structures in order to make functional electronic components. 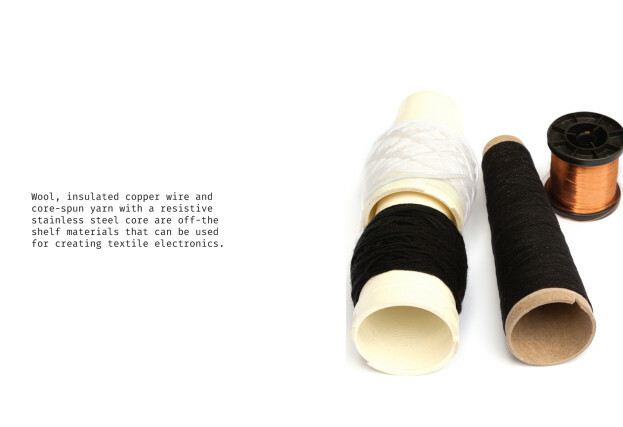 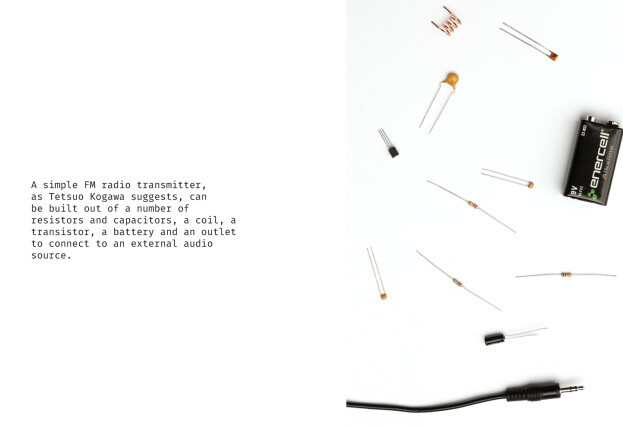 Wool, insulated copper wires and silk yarn spun with stainless steel can be used to knit resistors, capacitors and coils necessary to form a simple FM radio transmitter. 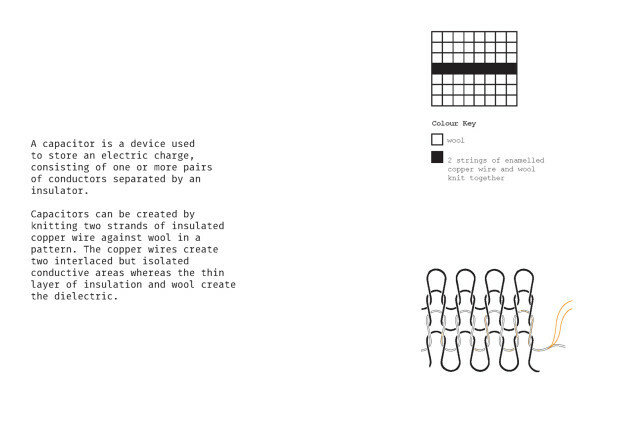 In the domains of handcrafts, textiles and clothing also the visual appearance is of major significance. 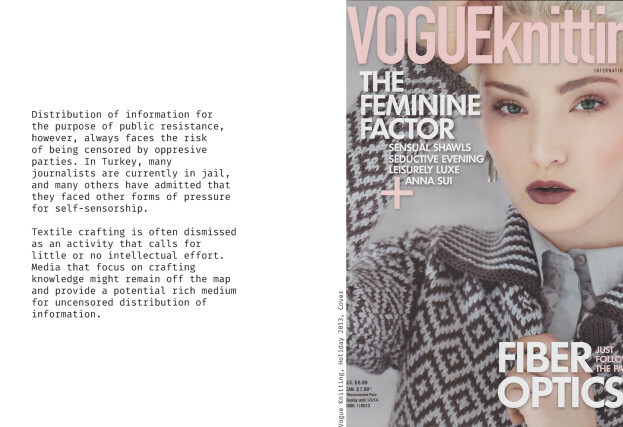 Patterns carry symbolic meanings and signal various types of information such as social connotations and affiliations with certain lifestyles or groups. 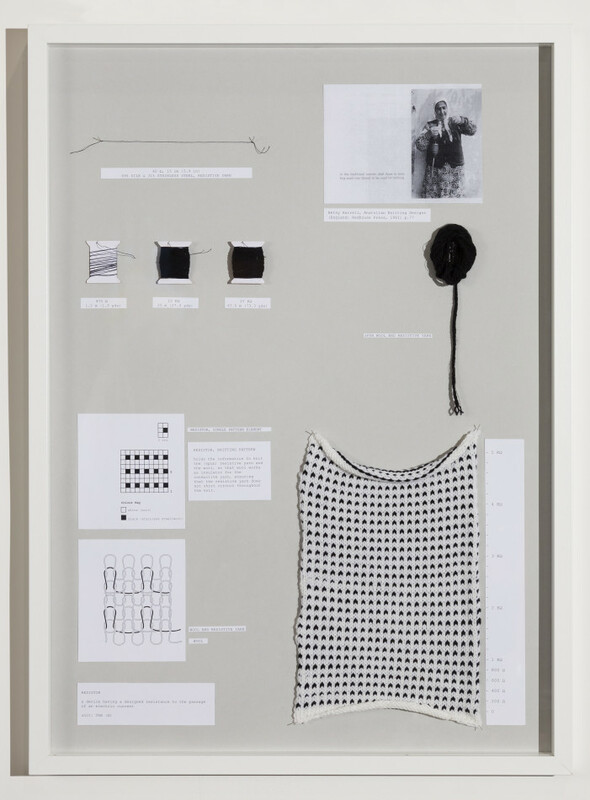 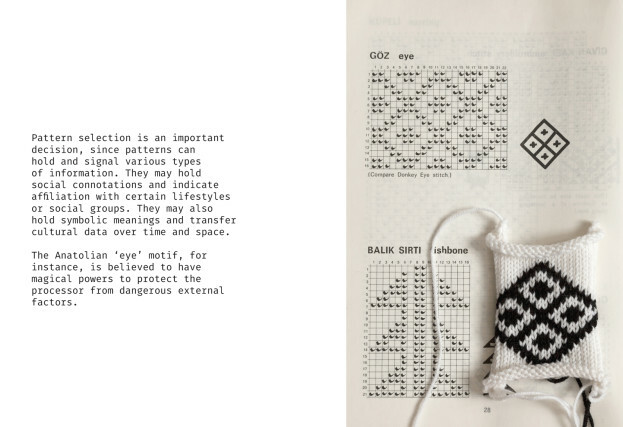 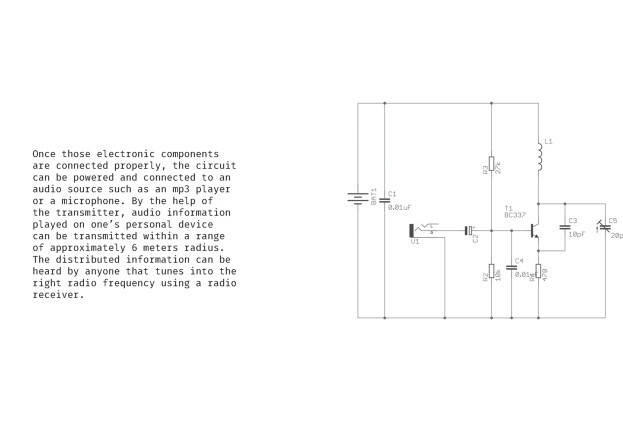 The motive used as inspiration for the knitted radio sweater, the Anatolian ‘eye’, is believed to have magical powers to protect the processor from dangerous external factors. 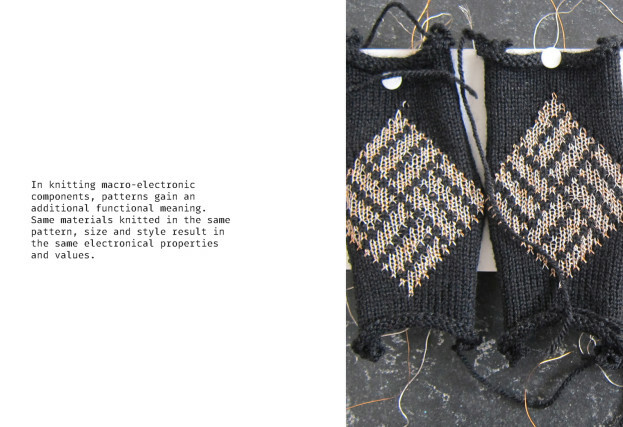 The pattern has also gained additional functional meaning, since same materials knitted in the same way, size and style result in comparable electronic properties and values. 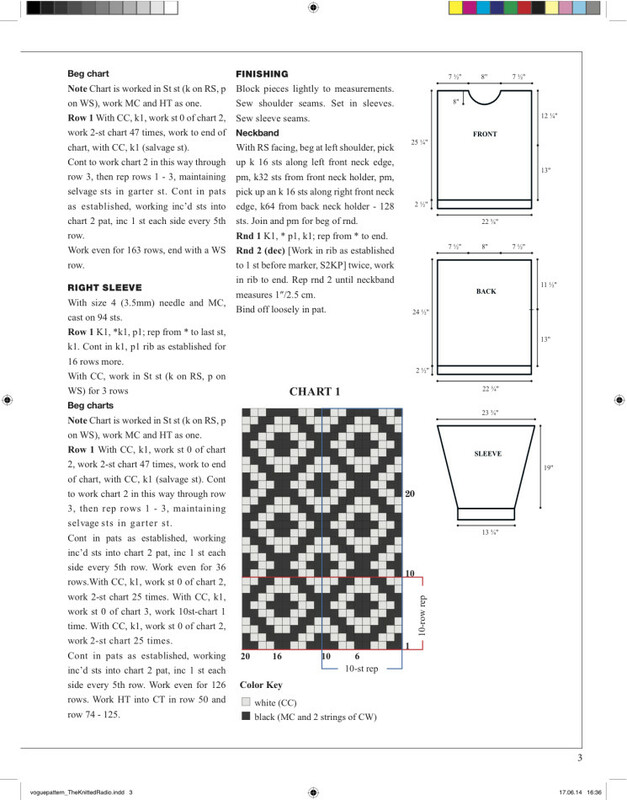 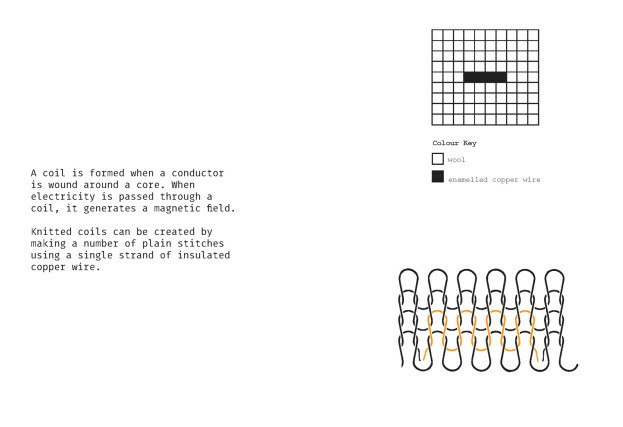 Instructions in knitting are comparable to digital models in rapid manufacturing. 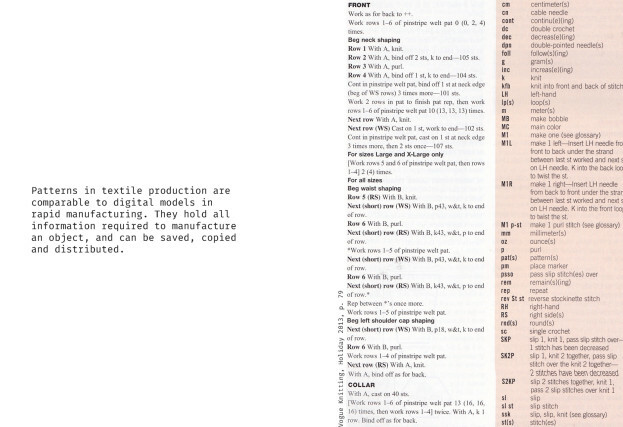 They hold all information required to manufacture an object, and can be saved, copied and distributed. 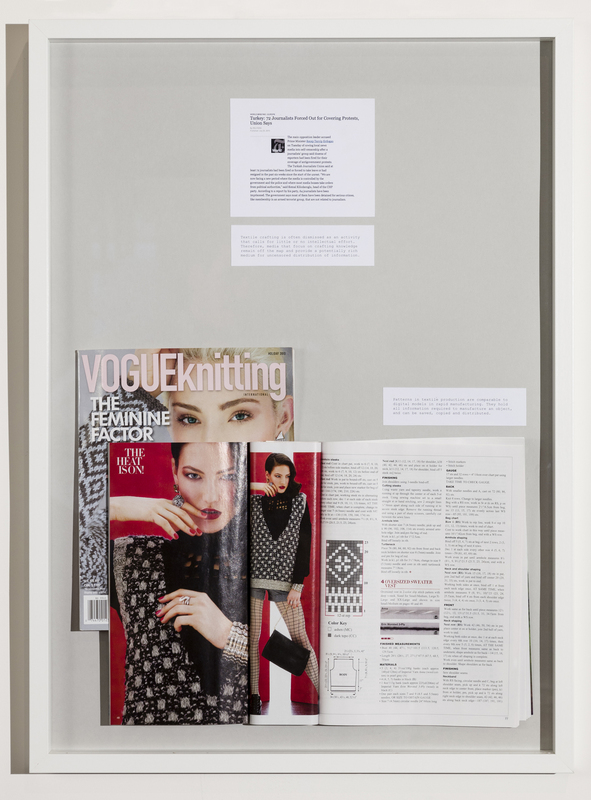 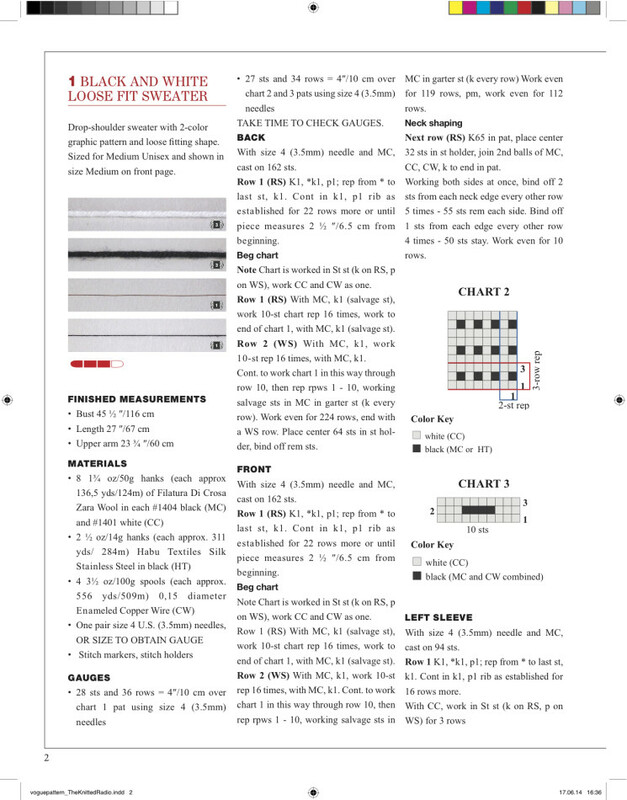 The potential publication of the knitting instructions in an ordinary knitting magazine, a medium often dismissed as of little intellectual value, would allow the uncensored distribution of The Knitted Radio. 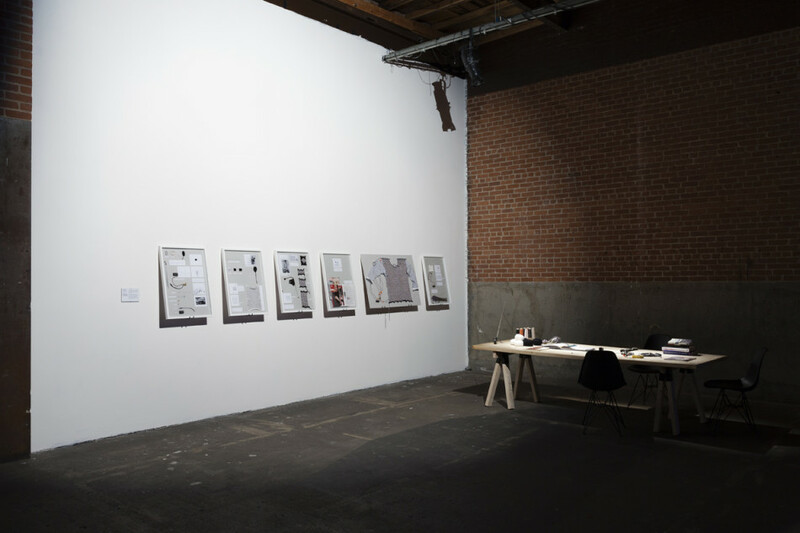 Eyebeam Art + Technology Center, Bundeskanzleramt Österreich, Bundesministerium für Kunst und Kultur, Verfassung und Öffentlicher Dienst, and Land Steiermark, Abteilung 9, Kultur, Europa, Außenbeziehungen, Eric Rosenthal, Antoine Turillon, Mahir M. Yavuz, Lisa Silbermayr, Lisa Kappel.